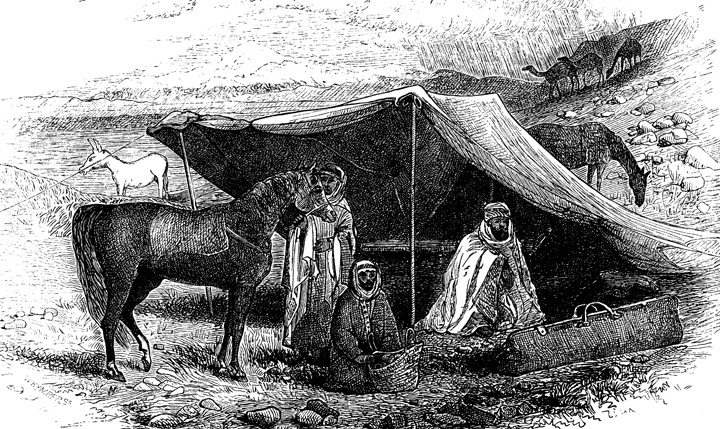 Or send a cheque (sorry, UK currency only) made out to Black Tent Publications to: Black Tent Publications, 145 Durham Road, Stockton-on-Tees, TS19 0DS. The Cleveland Bay is one of the UK’s oldest breeds, and its only native warmblood. Originating in the dales and uplands of North Yorkshire, the Cleveland Bay is a horse of substance: sturdy yet elegant, frugal and hardy; tireless and willing, yet possessing an independence of spirit will get its rider out of difficulties if the latter takes the time to make the Cleveland a friend and ally rather than a slave. In the eighteenth and nineteenth centuries the Cleveland Bay worked on farms, carried goods over the moors, took its owner hunting, and drove the family to church on Sundays. Yet this versatile breed has never been numerous, and at various times it has come close to extinction. 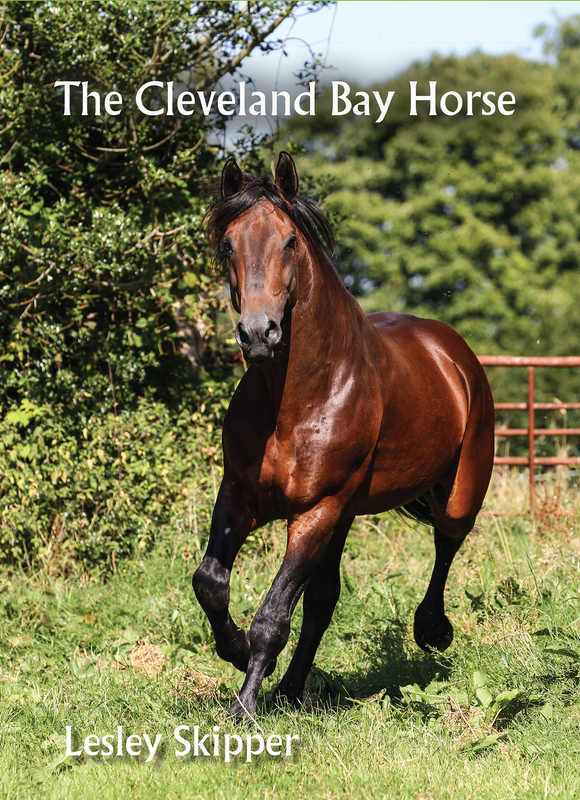 The situation today is of great concern, as the Cleveland Bay is listed as ‘critical’ on the Rare Breeds Survival Trust’s Watch List, with fewer than 300 breeding females registered with the Cleveland Bay Horse Society. The 2017 Watch List recorded a 5 per cent decrease in the number of registered breeding females that year.. This book aims to increase awareness of the excellent qualities of the Cleveland Bay, and to encourage breeders to take action to preserve it for posterity. It covers the origins and history of the Cleveland Bay; its characteristics – conformation, movement, colour and temperament – management, training, showing the Cleveland, and much more besides. The book gives an overview of the breed’s critical situation, and offers suggestions about how this situation could be improved to ensure the breed’s survival.. Illustrated throughout with black and white and colour photographs and line drawings, this book is a long-awaited account of this remarkable breed..